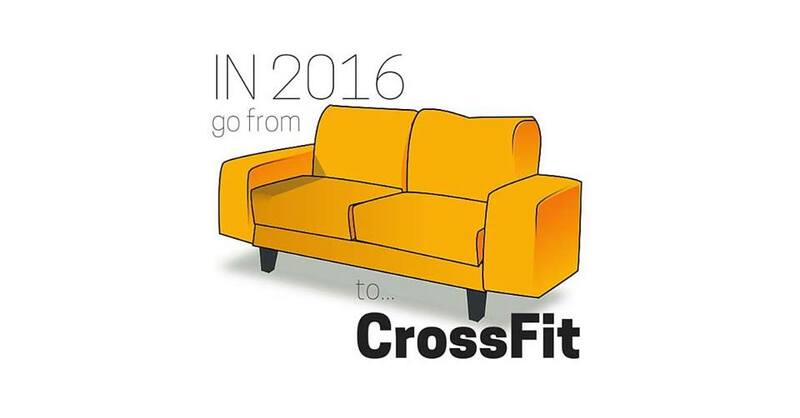 There is no better way to kick off 2016 than with Couch to CrossFit at CrossFit Fireball! Yes, it is sort of a cliche – New Near, New Goals, New You. You are going to start Couch to CrossFit with questions: Can I get in shape? Can I lose weight? Can I get stronger? Can I do CrossFit? Can I stick with a fitness program to improve my life? Do I have time for this?